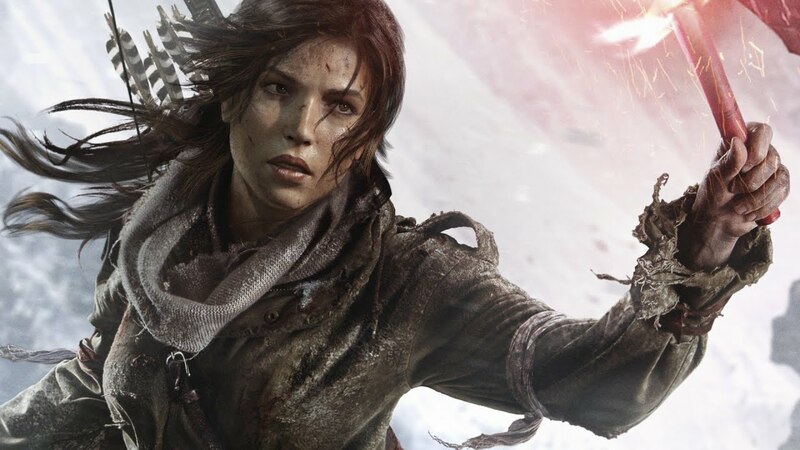 There are a lot of weapons in Rise of the Tomb Raider for you to utilize in your fight against all the baddies that Lara Croft will face. You can craft them from different weapon parts found all... 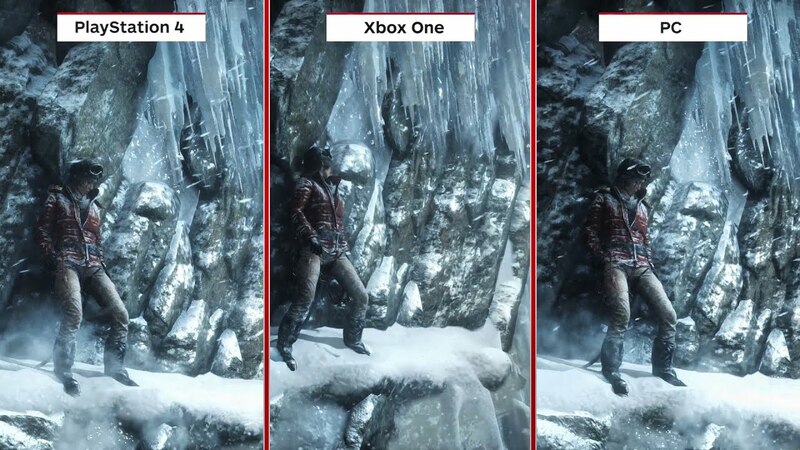 The Rise of the Tomb Raider Controls are very similar to those of Tomb Raider (2013). 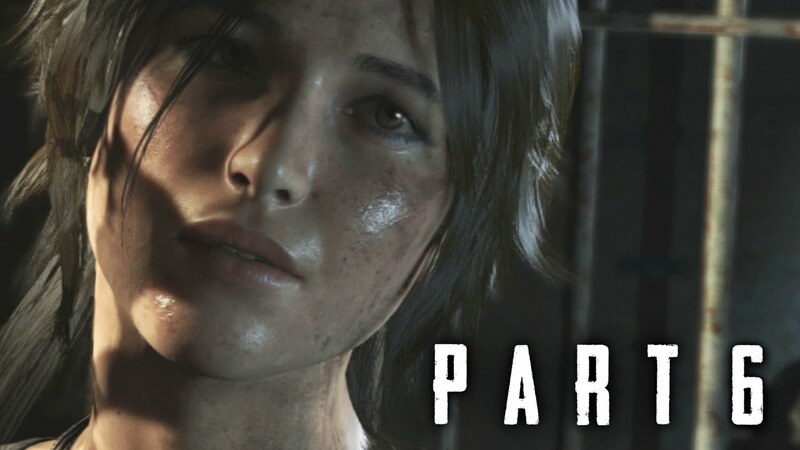 The main difference is that Lara now is able to sprint, which is especially helpful in large Hub Levels. You are on a sub for tomb raider so you will get the opinion of fans of the game. And in that spirit, it is freaking amazing! If you liked Rise then you will love this game. 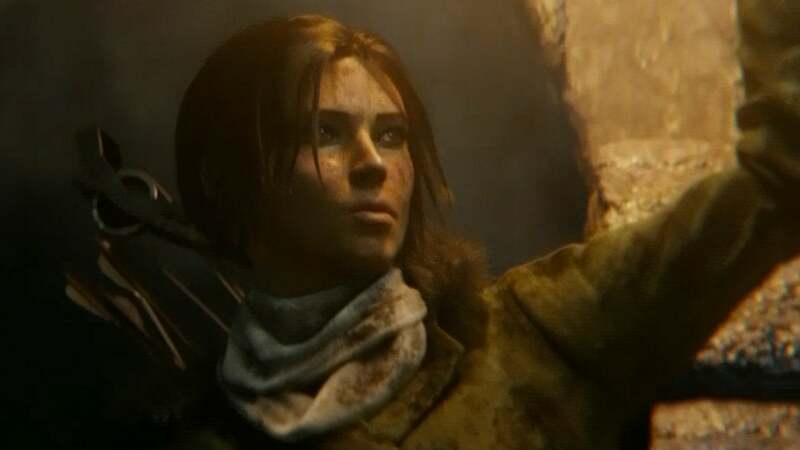 I watched some youtube gameplay for Rise of the TR, she's getting better but still I can tell she's naive and don't have the skills/experiences like the original Tomb Raider games. And I don't see there's a problem handling dual guns with the automatic crouching system. Tomb Raider doesn't utilise crouch as a stealth mechanic only a cover one. So moving around in crouch would be pointless. So moving around in crouch would be pointless. The stealth mechanics in this game are all based on line of sight which you break by being behind an object (in which case you auto crouch) or being up high like in the trees.